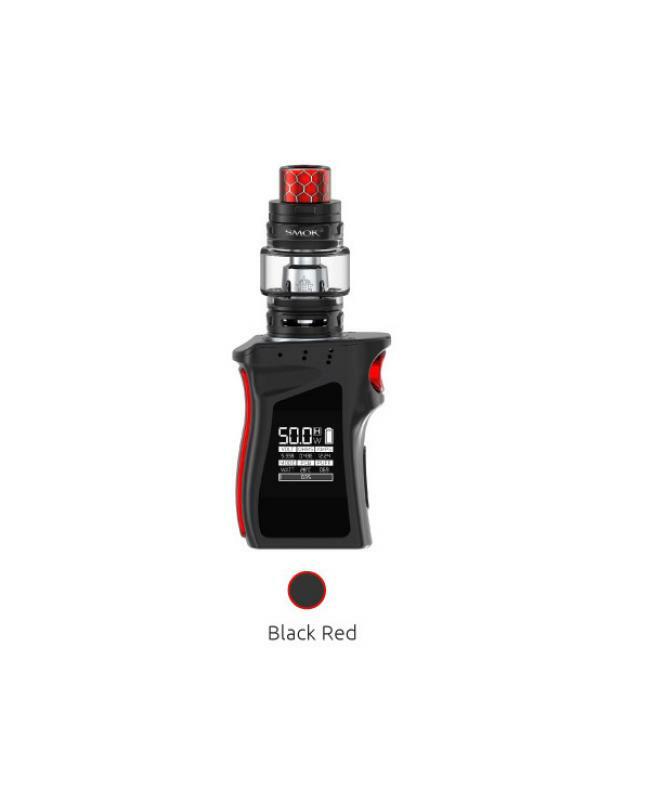 Smok Mag Baby is the mini version of Smoktech Mag Vape Kit, the new member of mag family has nine colors available, includes mag baby box mod and TFV12 baby prince tank. 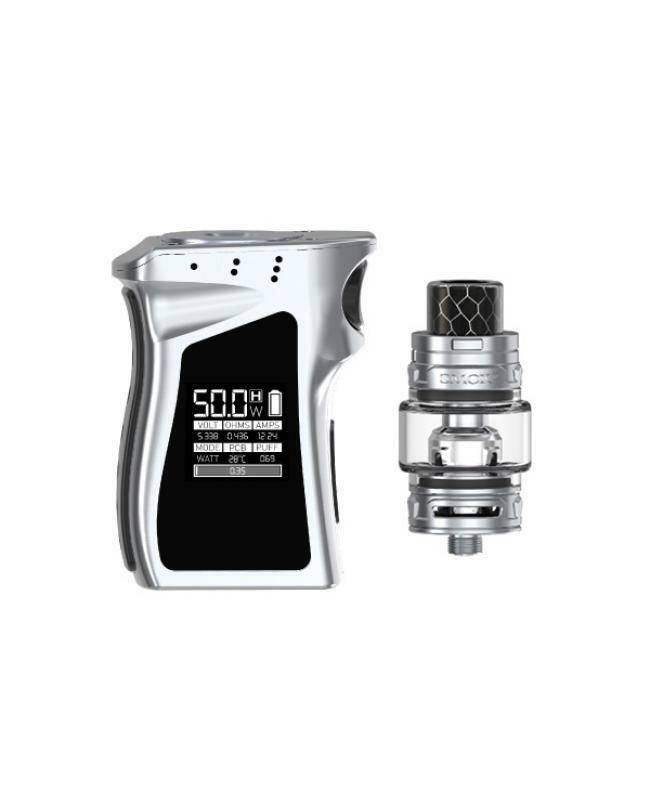 the mini mag mod with gun handle shape, which is more smart and flexible, every angle shows the exquisite aesthetics and real texture. 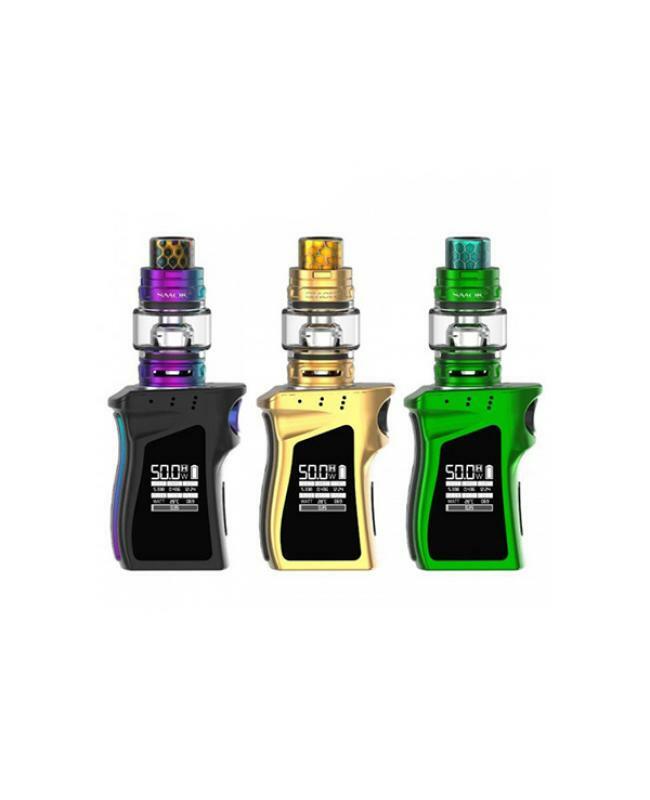 the new smok mini vape mod with ergonomically designed, you can hold it in a comfortable way, for this baby mag shaped like a gun-handle, vapers will feel the strong sense of conquering. 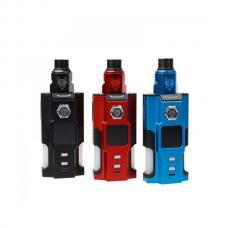 the new smoktech vape mod built-in 1600mah battery, can charge it via micro USB port, max output 50watts, supporting TC and VW working modes, there are several venting holes on the top of the mod, which are mainly for venting gases to prevent the mod from overheating, and extend the operation life,and also provide more stable working performance. 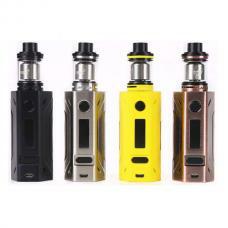 the front of Baby Mag Mod built-in one 0.96inch OLED screen, vaping data is easy to read by the OLED display that takes account of visual effect and high-grade appearance. 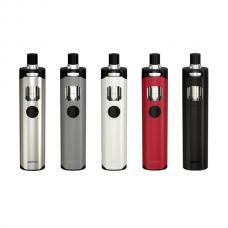 it provides multiple types of protections to avoid potential risks. the baby TFV12 prince tank can hold 4.5ml e juice, convenient top refill and bottom airflow adjustable designs, compatible with V8 baby series coil heads, will bring you different flavors and clouds. the baby prince atomizer has patented locking mechanism on its top cap, with simply press that little button you can open the cap, besides, this design can effectively avoid accidental opening of the top cap and leaking e juice.